In 1985, after graduating from Louisiana State University with a degree in marketing, Natalie began her insurance career with New York Life Insurance Company in New Orleans. She achieved recognition for outstanding sales and was promoted as the youngest sales manager in Louisiana. 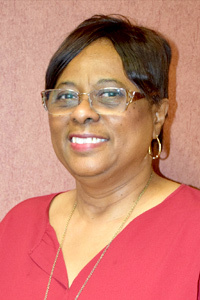 Residing in LaPlace, she recognized a need to serve the community and opened her first LaPlace office in 1990. In 2002, she formed Tatje Insurance and Financial Products expanding services to include group health, life, dental, and long and short term disability. Since her expansion, she has worked with business owners on employee benefits and well as personal insurance and financial planning. In 2004, she became licensed to sell property and casualty insurance which expanded the services to include auto, home, boat, and commercial property insurance. Currently Tatje Insurance and Financial Products is a full service insurance company capable of meeting all insurance needs for residents and business owners of St. John and surrounding parishes. Since she is credentialed to write insurance for various insurance companies, she is capable of comparing various products and pricing to provide customers with the product that will best meet their needs. Her community involvement has included American Heart Association, Rotary Club of LaPlace, LaPlace Lions Club, Relay for Life, and participation in various community fundraisers for cancer patients. She has volunteered numerous hours coaching bowling, baseball, softball, swimming, and boys’ soccer . 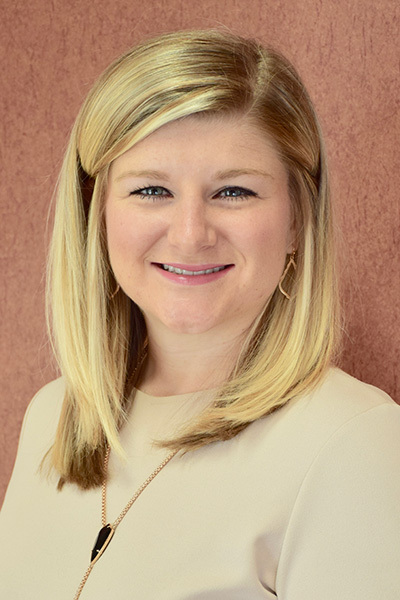 Kelsey joined Tatje Insurance after graduating from University of Louisiana Lafayette in 2012. She entered the insurance industry with two prior years of customer service experience. Currently she is a licensed life, health, agent. Kelsey is our Group Insurance account manager. Kelsey resides in Laplace with her husband Kenny. Kurt joined Tatje Insurance in December 2007 after his wife Natalie was diagnosed with Cancer. 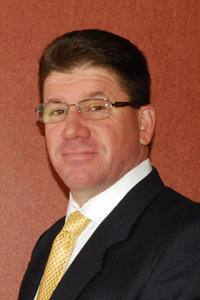 He has remained a part of Tatje Insurance as the office manager where he oversees the day to day operations. Kurt also oversees the other family businesses. Kurt and his wife Natalie live in La Place and have two children. 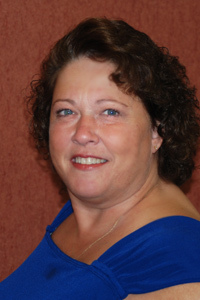 Marcia Vicknair is a licensed life, health, property and casualty agent. Marcia joined Tatje Insurance & Financial Products in November 2005 after working as an agent for Metlife Insurance Company. 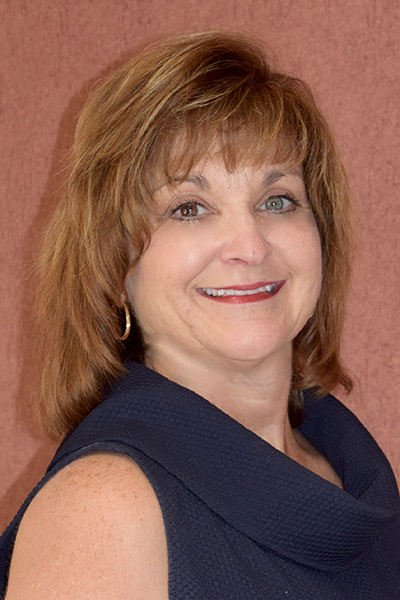 Marcia specializes in individual life, health, property and casualty insurance policies. Before joining the insurance business Marcia worked in the banking industry for 20 years as a loan customer service representative specializing in consumer loans and savings & investment accounts. While in banking, Marcia earned her Life & Health and Series 6 licenses in 2000. Linda joined Tatje Insurance in August of 2016 after working at Liberty Mutual as the Lead Service Specialist for 25 years. Linda has been licensed in Property and Casualty for over 30 years and is a Certified Insurance Service Representative –CISR. 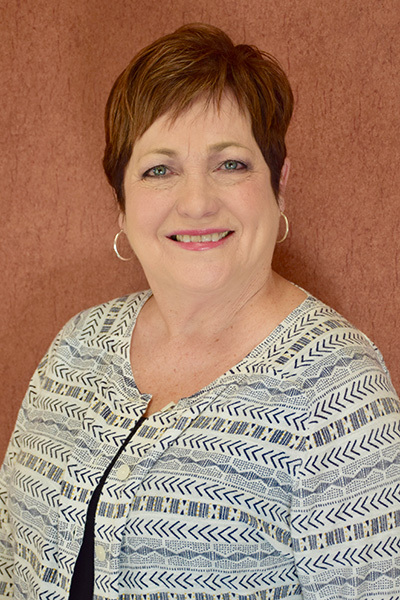 Linda is our Property and Casualty specialist helping our customers with Auto, Home and Flood Insurance. She resides in Lutcher with her husband Leonard, they have 3 grown children and 5 grandchildren. Karan joined Tatje Insurance in January, 2018. Prior to joining the team she was an accomplished Financial Services Executive with 43 years of banking experience. She has a vast array of experience in customer service, operations, and sales. While in banking, Karan held Life & Health and Series 6 licenses.